Let us help you get your business online! 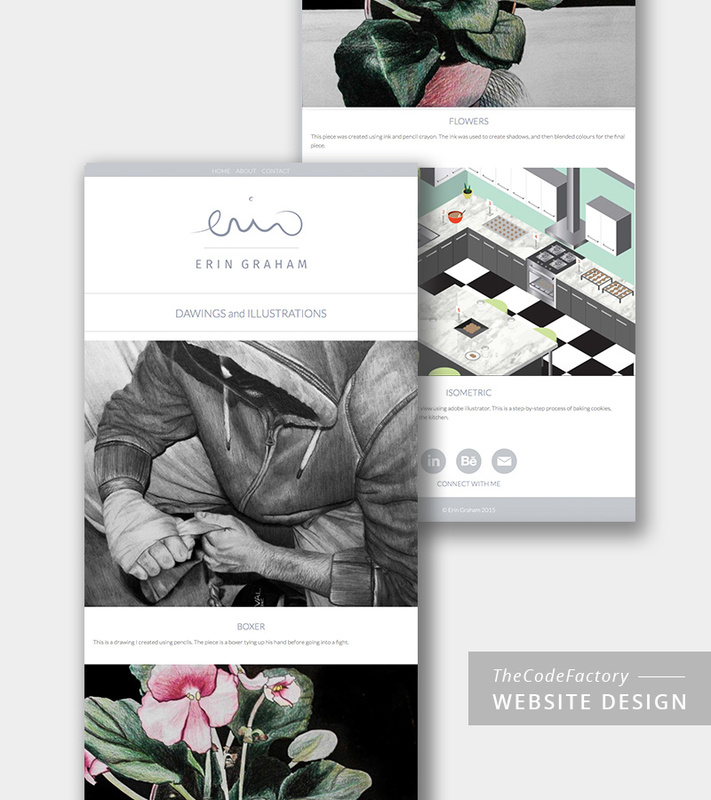 We can design an entry level website for you. 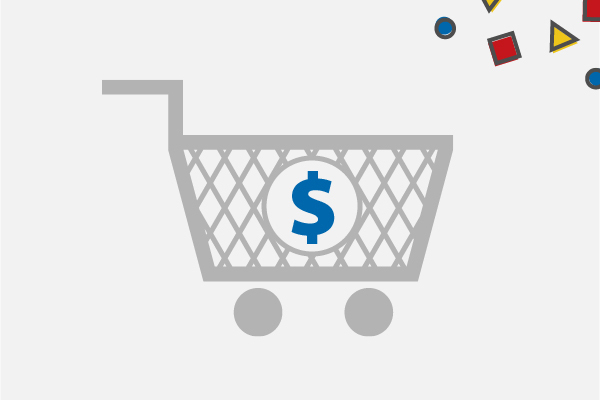 Do you need to sell online? 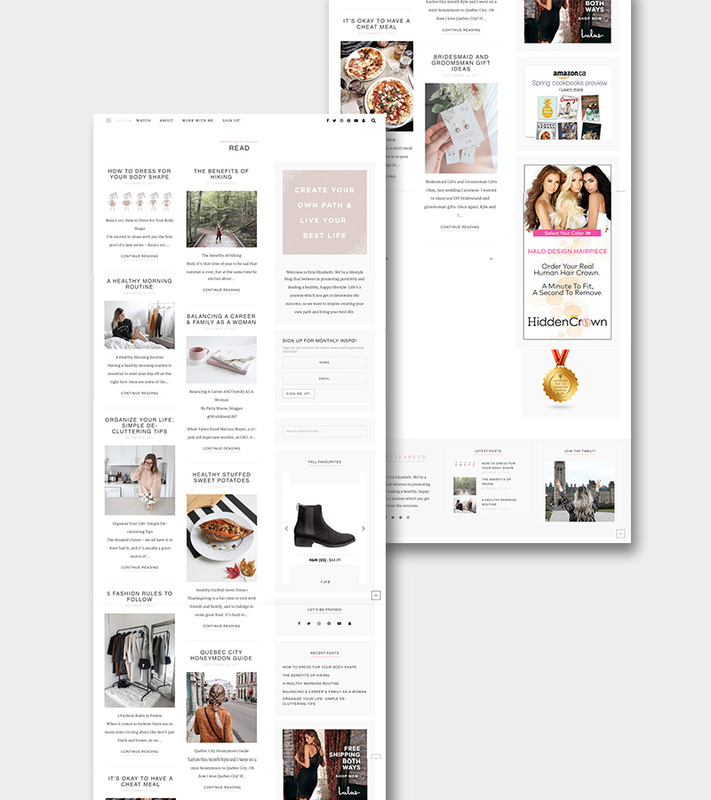 We can design an e-commerce website for you. 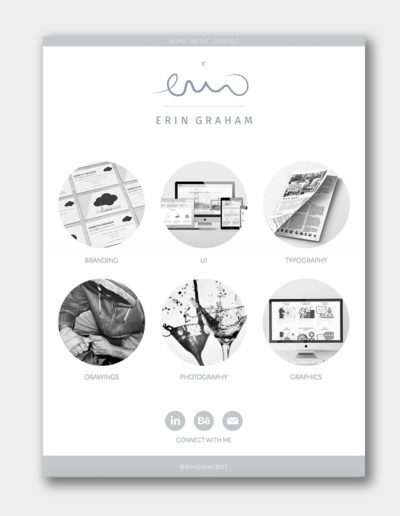 Do you need a more customized website? 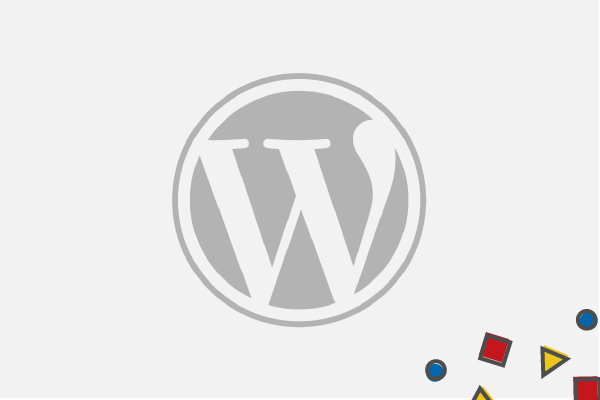 We can help you with all your website needs. A website is a window into your business. It establishes your online presence and in today’s day and age that’s a big deal. The days of people finding businesses through the Yellow Pages are long gone; the internet is used by nearly 90% of people to find small businesses. Having a proper business web design can be a tremendous source of lead generation and it can even generate revenue for you! 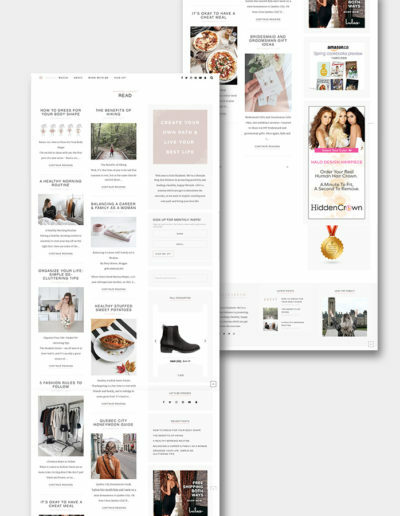 As a small business that generates much of its success through website visibility and inquiries, we understand what it takes to stand out and succeed on the web. 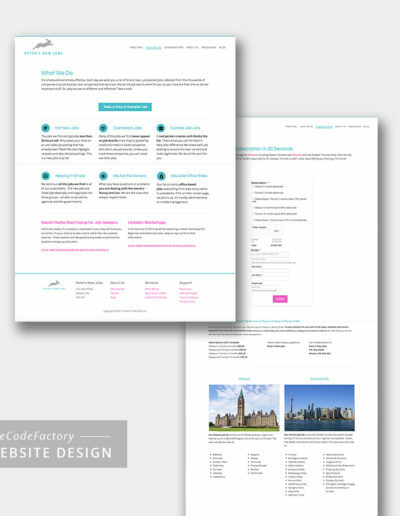 We’ve been designing, building and maintaining our own websites for years and have helped many of our clients do the same. 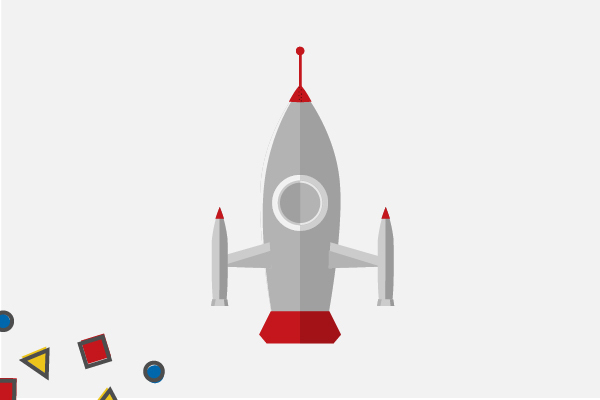 We can help any small business create an attractive and effective web presence at a fraction of the cost and at a fraction of the time of other local web design and development companies. What’s not to love about that? 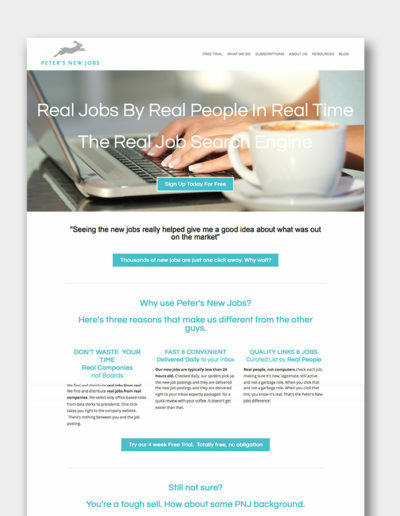 Peter’s New Jobs makes job hunting easy. We designed a clean and functional platform that’s extremely easy to navigate. Check it out here. 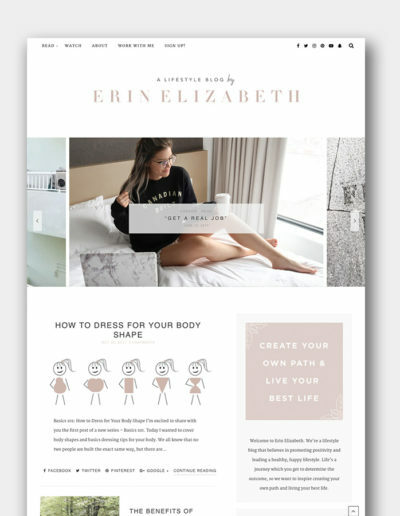 by Erin Elizabeth is a well rounded lifestyle blog. 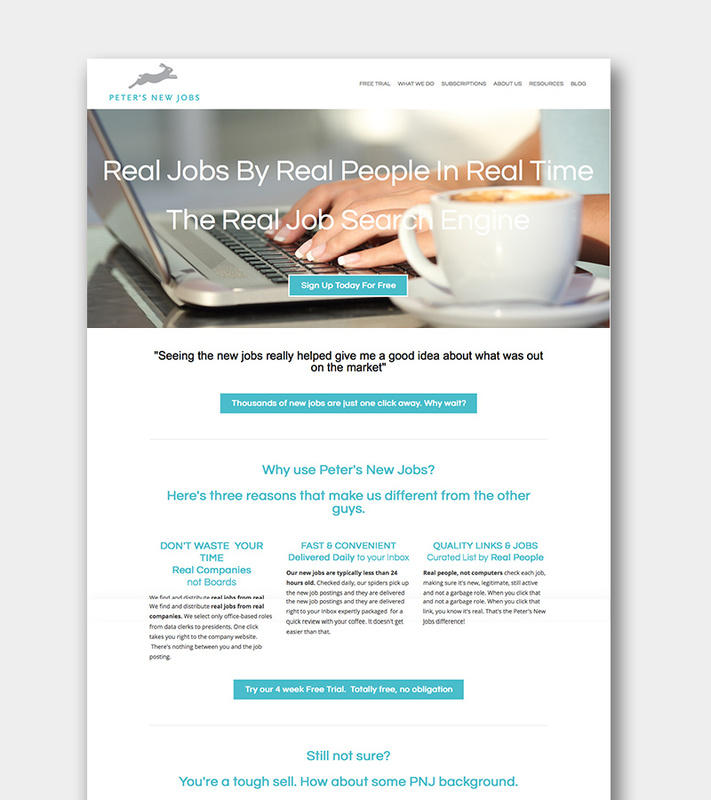 We designed a polished blog that appeals to the targeted audience. 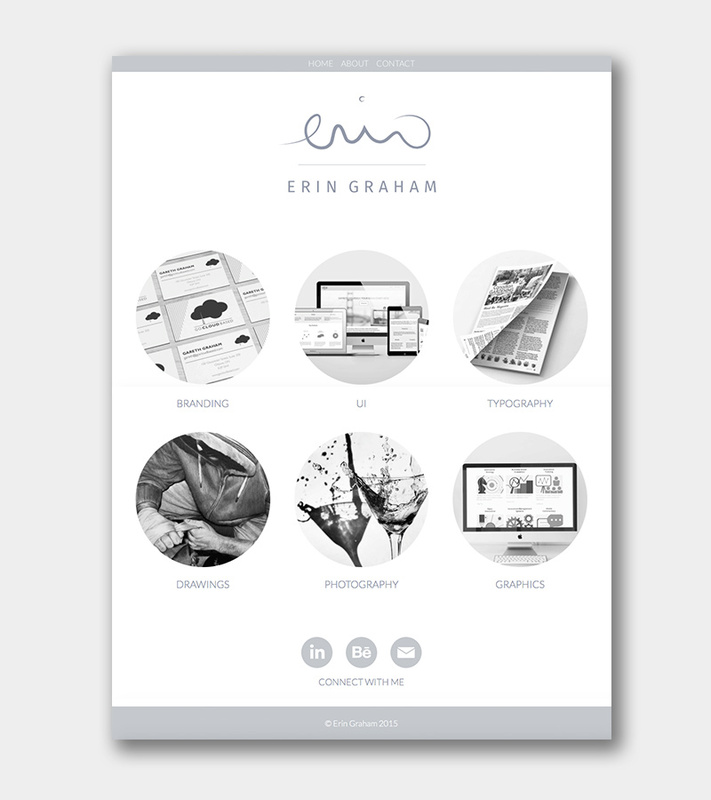 Erin needed a portfolio website to display her design work. 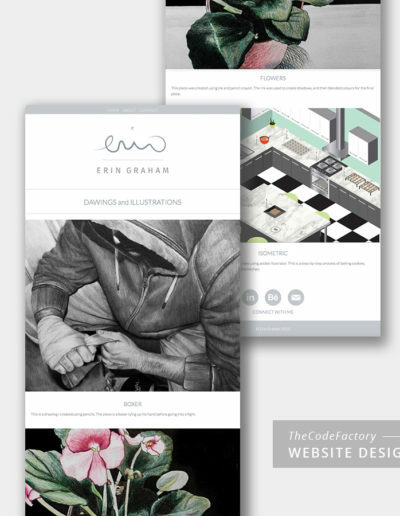 We created a brand and website to match her design style. 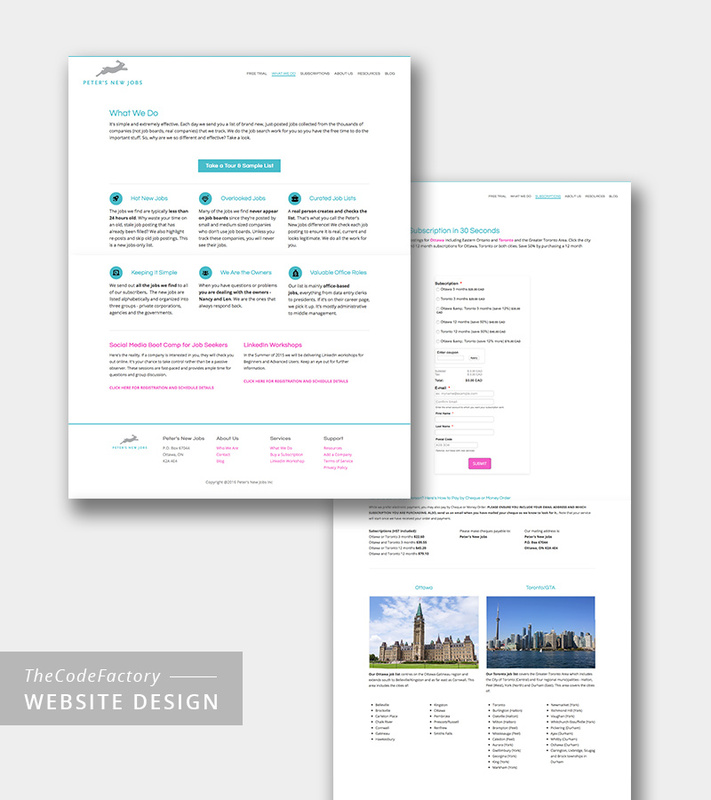 Interested in our Ottawa Website Design Services?